Note: This was originally set for April 21, 2019 but we pushed the date back due to a conflict with Easter Sunday. Ault Park is one of the most frequently used parks in Cincinnati. Its intricate network of trails is one of the City's best kept secrets. The Ault Park Switchback will start with a short loop around the soccer field, near the pavilion, before entering the woods. Once on the trail, runners will enjoy a rolling route, going down by the old railroad trestle, and even spending some time on the old pioneer road from the late 1700's. Networking through Ault's web of trails, the 3.6 mile course will come back up to the pavilion and then finish back at the soccer field. This course features many twists and turns with a few hills mixed in for good measure. You must be present to win any random drawing and you cannot accept for someone else, so stick around! 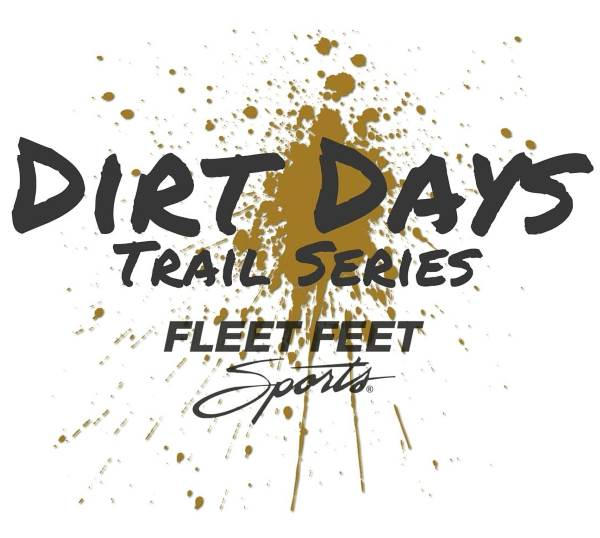 Dirt Day Trail Series Tech shirts will also be available for purchase both online and at the race. These shirts are being sold by Fleet Feet and are $15 each while supplies last. We will have a variety of treats for you. 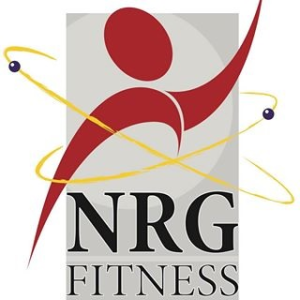 Registration Fee: $15 Pre-registration per race. Late registration, when offered, will be $17. It was determined that not enough folks were pre-registering so the race day fee was raised to $20 to "encourage" pre-registration. There is no early packet pick up for this event. Check in on day of race is from 7:30 am through 8:45 am. 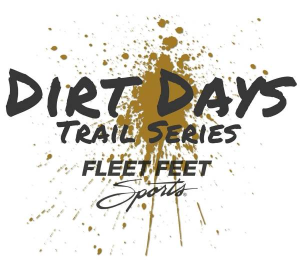 This is the second leg of the 2019 Dirt Days Trail Series. This is a unique series of trail events in the Greater Cincinnati area. This Series consists of eight dates and ten events. Events will include trail runs of varying distances from about 3 to 11 miles, including a night trail run.. It includes combining your performances in various events to see who are the Dirtiest Dozen men and women. 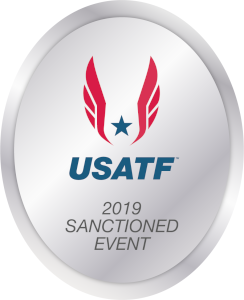 We are excited to be able to put on these slightly different events for the local running community. 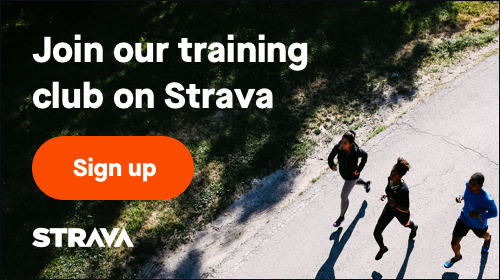 Run one race or sign up for the series and run them all! If you prefer to sign up by mail, please print the attached Registration form and mail, with payment to the listed address. Make sure we receive it by Wednesday prior to the event so we will have time to process the registration. Thank You. Announcements, News, Updates, Race photos, and more. Once again, this year's race will be chip timed with Ipico shoe tags. All Times will be read electronically. You do not have to have a tag to participate but you must have a tag to receive a time. To receive a time, you must properly attach shoe tag to your shoe. No tag, no time! Shoe tags will be distributed on race-day only. Tags are re-useable and will be collected at the finish line. If you are given a tag, you must agree to return it for reuse. Check out the video to see how to properly attach your timing chip.